This is an interesting thing to look at. EU Referendum – What do you think? I would like to thank all those resents who joined the Oscott Grot Squad team helping to clean up litter trouble spots in Oscott Yesterday. 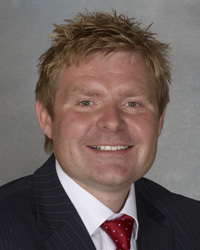 Cllr John Cotton 150 landlords are heading to Millennium Point this Thursday for the Birmingham Landlord Forum, a joint event between the National Landlords Association and Birmingham City Council’s Private Rented Service. At last weeks Planning committee I asked about safe guarding the declining number of humble Hedgehogs much to the amusement of some of the committee members. The debate about the EU has in many ways similarities to that in respect of the Scottish independence referendum. The Neighbourhood Police Tasking Group is made up of the Police Local Community Leaders, Council officers and my self representing the Oscott Ward Committee. police funding formula During a debate on the Police Funding Formula in the House of Commons, Steve McCabe MP made the case for fairer funding for West Midlands Police who have been badly hit by Government cuts in the last 5 years. While I am happy that Amey Highways have started to remove and replace some of the large street trees in Oscott, Atlantic Road, Anstey Road, Birdbrook Road and Birkenshaw amongst others it is still not enough. What’s Happening, Where and When? What: Carriageway Maintenance – Oscott School Lane Where: Shady Ln To Old Oscott Hill When: Expected start during week ending 15/4/16 How long: Approx. As usual a dedicated band of volunteers turned up and rolled their sleeves up to tidy up the Queslett nature Reserve last Saturday. 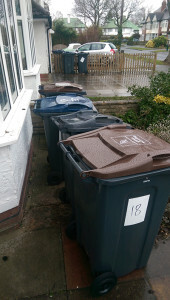 Given the snowy windy conditions today I was happy to help out as part of the ) Oscott de-clutter day. I would like to thank those who have contacted me about the Burford Road Playing Fields. Mindless vandals have painted over an attractive mural in Stirchley Park with silver paint. 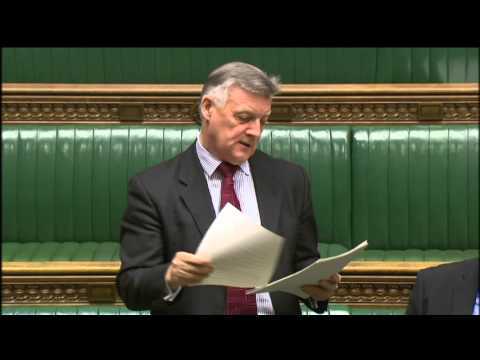 Click play to watch the debate katie road, NHS On Wednesday 24 February, Steve McCabe MP (Birmingham Selly Oak) moved an Adjournment Debate in the House of Commons on the future of the popular Katie Road NHS Walk-in Centre in Selly Oak. There will be a Green and litter free de clutter skip day on Wednesday 2nd March 2016. PUBLIC TRANSPORT INFORMATION FOR YOUNG OSCOTT RESIDENTS. Younger Oscott residents can pick up information regarding public transport from the Centro youth corner which I created in the 610 Community Centre. It was great to pop into see the Mary Vale elderly residents group at the Mary Vale Community Centre again recently. The English Boundary review was launched today. The Friends of Queslett Nature Reserve will be holding an activity session on Saturday 27th February. Just under one year ago HSBC announced that it was moving its headquarters for a new ringfenced UK retail and commercial banking business to Birmingham, http://www. The University of Birmingham's motto is Per Ardua Ad Alta and it has never been truer as it has shown in recent months both in the conditions for learning and research and the product of these conditions. Birmingham Against the Cuts is organising a protest on Wednesday 16 March from 5-6 pm outside Waterstones (next to the Bull Ring). 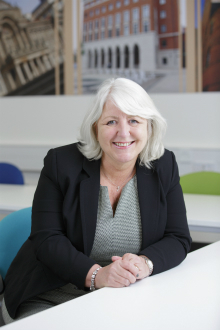 With partnership working growing in importance, Cabinet member for Health and Social Care, Cllr Paulette Hamilton, looks at a new project that sees Birmingham City Council working with two charities to feed Birmingham’s homeless. With partnership working growing in importance, Cabinet member for Health and Social Care, Cllr Paulette Hamilton , looks at a new project that sees Birmingham City Council working with two charities to feed Birmingham’s homeless. As you know, my reconfigured team has been introducing itself over the last few weeks and I hope you have found this both informative and helpful. Everyone has the right to palliative care when they need it,but one in four people who need palliative care die withoutreceiving it. Where are the British Bangladeshi women when it comes to the centre right of British Politics? After reviewing the current political intake of 2015, I’m contemplating to gather force to ensure Bangladeshi women find themselves at the policy discussion tables. No one can accuse the authors of the 2016 MIPIM press pack of false modesty. Yesterday Birmingham City Council passed a budget for 2016/17 intended to take another £90 million worth of cuts. It’s sad to hear that Equality West Midlands is going to become inactive for the foreseeable future. This is my first ever attempt at a blog. RE~Stirred Forum • Which Brum MPs are to go in 2020 cull? RE~Stirred Forum • Cllr. Muhammad Afzal next Lord Mayor and Counter Terrorism. RE~Stirred Forum • Europe, IN OUT, 'shake it all about'. RE~Stirred Forum • A new era for West Midlands Police with new Chief Constable? To ask the Secretary of State for Justice, which contracts placed out to tender by (a) his Department and (b) HM Courts and Tribunals Service have been bid on by Synnex Concentrix. To ask Mr Chancellor of the Exchequer, whether he intends to (a) maintain, (b) increase or (c) decrease scientific and medical research spending in real terms over the next (i) one year and (ii) five years. To ask the Secretary of State for the Home Department, if her Department will conduct an assessment of whether visas intended for sportspeople have been used to traffick children from non-EU countries into the UK. To ask the Secretary of State for Education, what steps she is taking to ensure pupils' names are not removed from school admission registers without an adequate explanation of the child's whereabouts. To ask the Secretary of State for Business, Innovation and Skills, if he will review his Department's policy on arms export licence agreements with Israel. To ask the Secretary of State for Foreign and Commonwealth Affairs, what steps his Department is taking to broker a regional solution which would provide a safe haven for the Rohingya. I think that the Minister may inadvertently have misunderstood my hon. I hesitate to be mean-spirited to the hon. On a point of order, Mr.
Ernst and Young points out that the rise in household taxes is reducing disposable income, with £47.2 billion of tax rises, including the insurance premium tax and vehicle excise duty. High tax rates are normally loathed by Conservative Members, but obviously not when they affect ordinary working people. To ask the Secretary of State for Business, Innovation and Skills, what the average change in wages is for a former apprentice three years after completion of their apprenticeship. To ask the Secretary of State for Environment, Food and Rural Affairs, what discussions she has had with her counterpart in the Scottish Government on seal (a) culls and (b) conservation; and if she will make a statement. 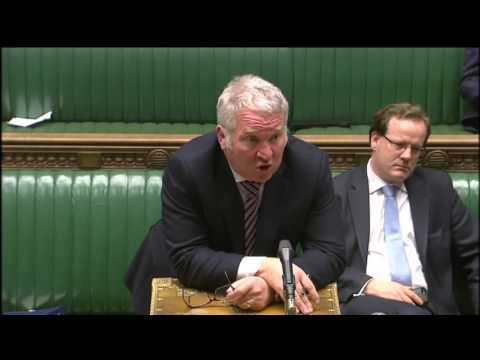 To ask the Secretary of State for Transport, what recent discussions he has had with the Prime Minister on the (a) safety of cyclists and existing regulations on HGVs and (b) Cycling and Walking Investment Strategy. To ask the Secretary of State for International Development, whether the Government plans to support the target on ending violence against women and girls at the UN General Assembly in September 2015. To ask the Secretary of State for Transport, how much funding his Department plans to allocate to achieving its target of 55 per cent of children walking to school; and how his Department arrived at that figure.